Click picture for Guest Room details. Rooms are very limited, Don't miss out!! Day One starts at 2:00 pm EST with vendor setup from 1:00 - 5:00 pm. 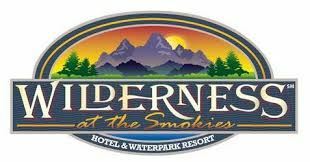 We will wrap up the evening with our Trade Show which gives everyone time for a late dinner on your own in the beautiful Sevierville area! Check in as early as 4:00 pm on Sept 11th. Doors will open at 1:30 pm on Sept 12th. Day Two starts at 8 am EST. Education will continue throughout the day with lunch provided. Trade Show will be open throughout both days.